Whenever someone asks me what I do for a living I get nervous. If the truth be told I play with LEGO. I use LEGO to make teamwork work better. I was recently asked about this in a radio interview and I gave more detail. If you are interested in hearing about using LEGO in this way, please go to https://soundcloud.com/conbussa/what-can-adults-learn-from-how-our-kids-play-legoplay-in-the-workplace . And if you have specific questions just give me a shout. I am a LEGO SERIOUS PLAY facilitator. I believe there is more to using LEGO in this way than just the LEGO SERIOUS PLAY methodology. 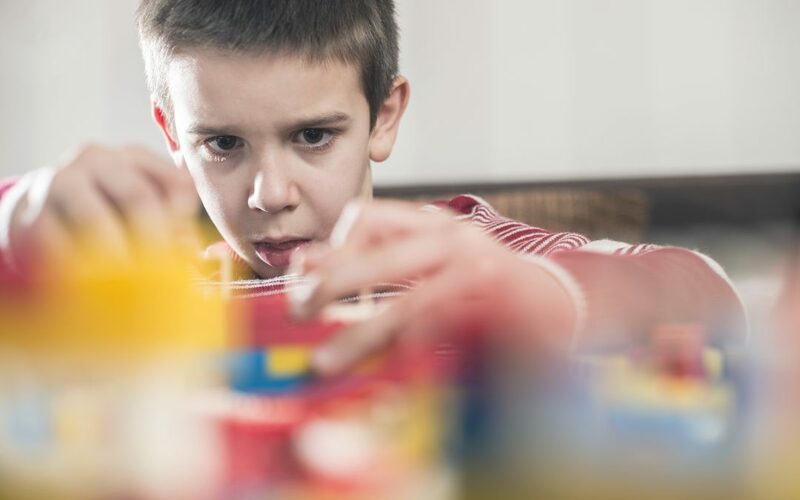 LEGO plays an important role in engaging the participants emotionally and enhancing their commitment to their decisions or solutions arrived at. I will be writing more about this in this blog. In fact, after using LEGO for over 15 years to make teamwork work I have observed many key success factors and am now ready to share them with you. For instance, I have devised the formula “SHARED BOND + SHARED POINT OF VIEW = SHARED ACTION” as a result of observing my delegates’ behaviour (forget about Grammerly. This is the absolutely correct spelling). I use LEGO to achieve a Shared Bond, LEGO SERIOUS PLAY to achieve a Shared Point of View, and draw on material about changing habits to strengthen Shared Action decided upon using the LEGO SERIOUS PLAY methodology. Please join me on a journey of using LEGO, including LEGO SERIOUS PLAY, to enhance teamwork. This journey has been 15 years in the making and, hopefully, I’ll soon broaden it to include you. I intend posting a dozen or so articles here starting in the not too distant future. If you can’t wait email me and give me a thousand words.